Minimum order - 12 dozen per logo. Please mention your Pantone Colour or Logo number if known in the text box provided. After completing the checkout procedure email us the high resolution artwork of your logo in either of the following format .jpg, .tiff, .pdf. 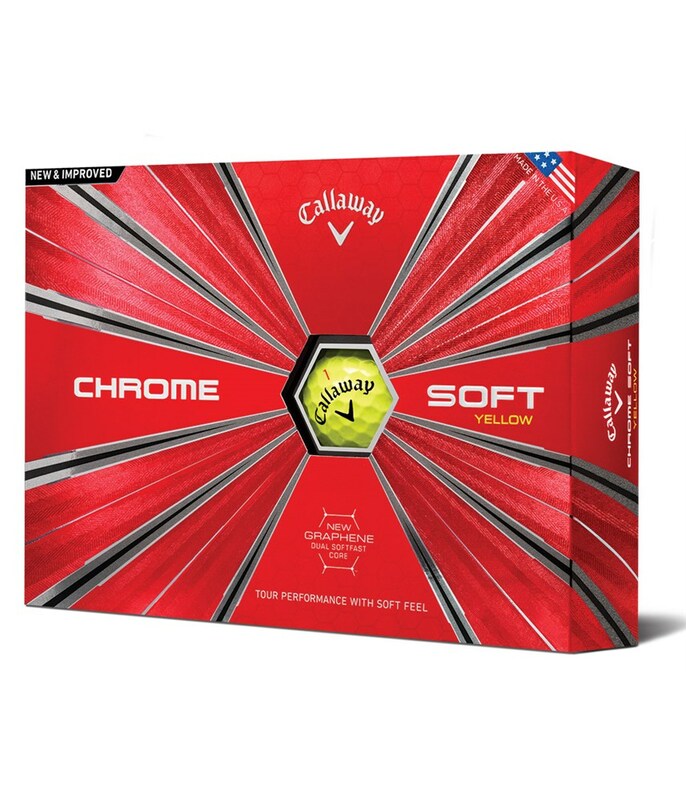 The Callaway Chrome Soft Golf Ball features the new Graphene Dual Soft Core technology that will make it react with each club for improved all round performance. Distance and control is achieved right through the bag with the premium dual-core construction. 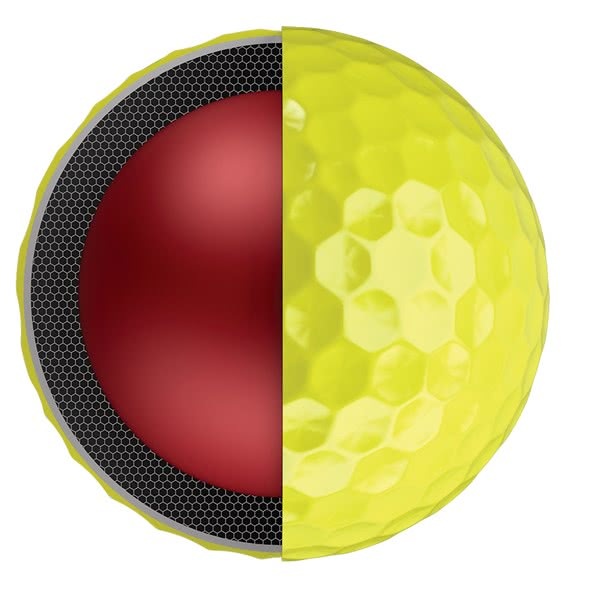 Callaway have used the groundbreaking Graphene-infused Dual Soft Core technology to provide incredible numbers off the tee, control from your mid-irons and short irons spin and feel. 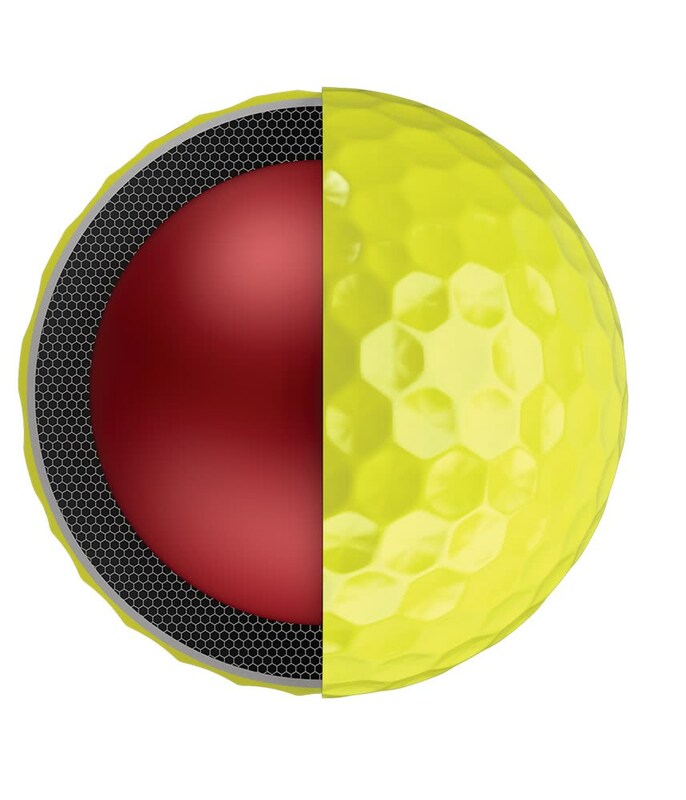 To provide the necessary amount of short game spin to control the all important scoring shots a thin ultra-soft Tour Urethane Cover has been used. It will not only provide incredible spin rates off shorter shots but be resilient. 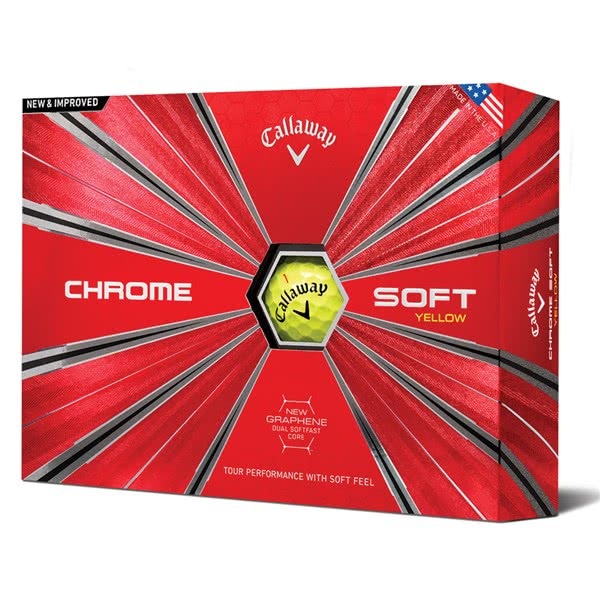 This tour proven golf ball looks awesome in yellow and provides a brilliant alternative to all the other premium balls that come in white.